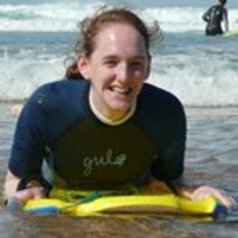 Sally is interested in coastal geomorphology, the impacts of sea-level rise at local and global scales and climate change adaptation. She is a Senior Research Fellow in the Faculty of Engineering and the Environment and part of the Tyndall Centre for Climate Change Research. Impacts of coastal structures on adjacent coastlines. Her post-doctoral research has covered the impacts of sea-level rise, mostly at European and global scale. She has also undertaken case studies in Africa, Maldives and India/Bangladesh.